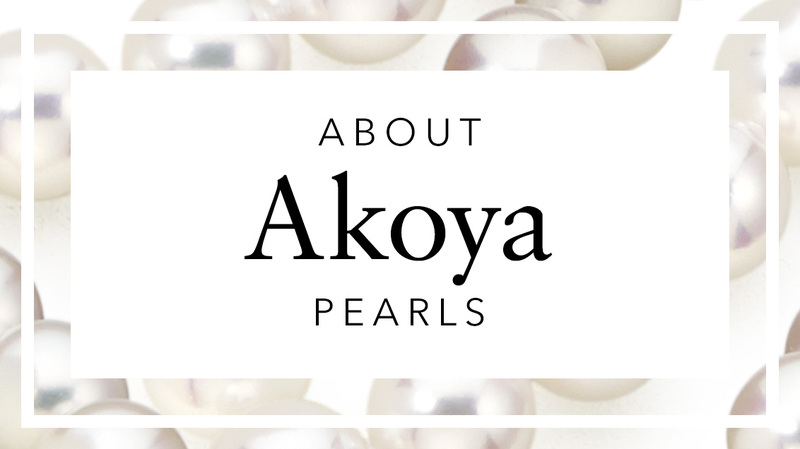 A pair of interchangeable round Akoya pearls, measuring 8.5-9mm in diameter, that have been designed to fit a pair of 18 carat white gold diamond leverback earrings. Service rating : I absolutely love my pearl necklace and earrings and the service I received from Winterson’s. The company were very prompt in replying to an email enquiry I made with regard to the grading specification of the pearls. I was a bit cautious about making an internet purchase but I'm so glad that I made the decision to purchase from Winterson’s. The pearls arrived very quickly and I was impressed by the way they were packaged; not only for mailing but the gift wrapping and the leather boxes which make the delivery very special. Product : Lovely pearls, very happy with them! Reply Thank you very much for your fantastic review of your recent purchase and for deciding to choose your Akoya necklace and pearl drop earrings with us. 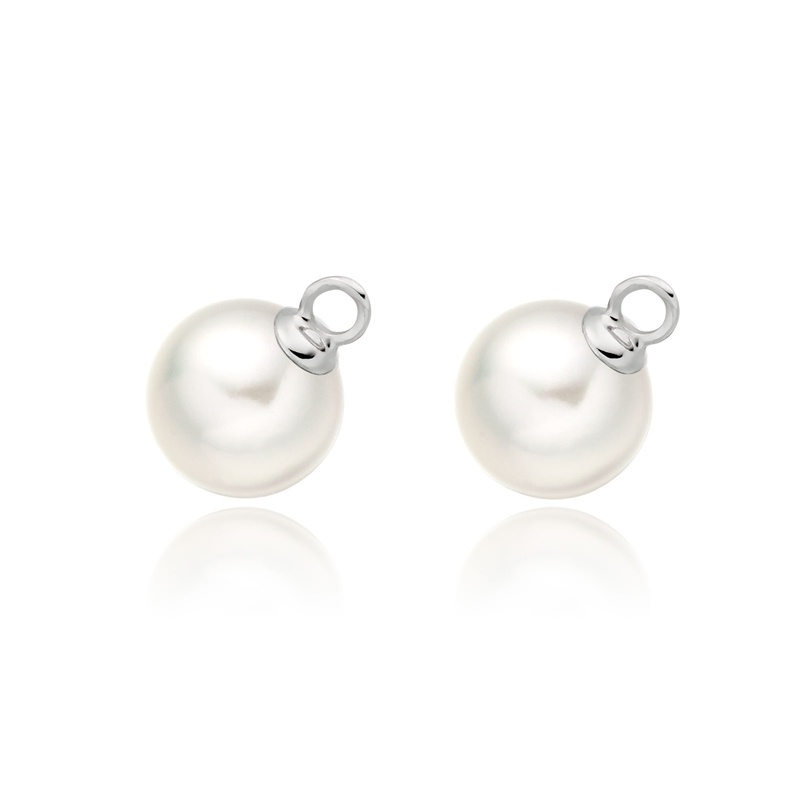 We are really happy to hear that you were delighted with the pearls and the design of the new Huggie earrings - we hope that you enjoy wearing them. If we can help in any other way in the future, please do not hesitate to let us know. Service rating : Excellent service - good advice, beautiful pearl drops, and good delivery service.